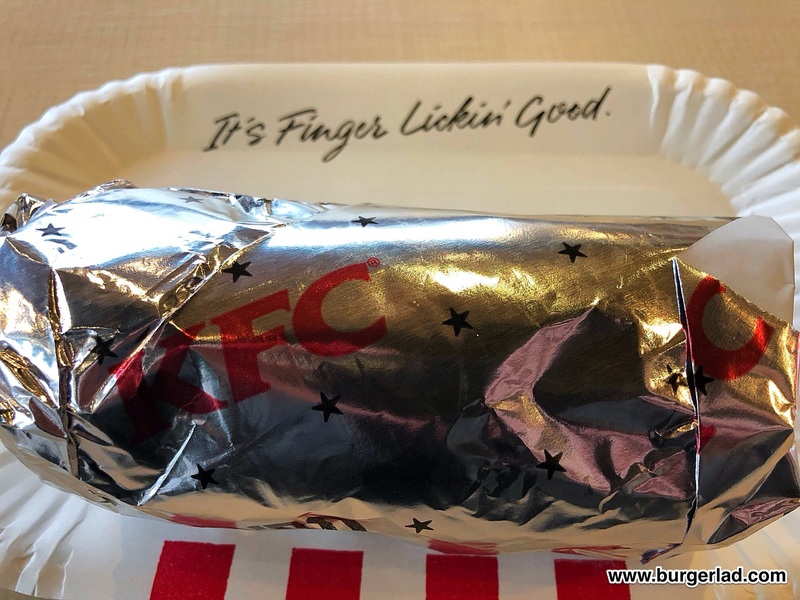 Zinger Burrito - KFC - UK - 2019 - Price, Review, Calories & More! 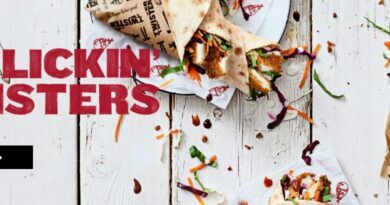 A fiery 100% chicken breast Zinger® fillet with spicy rice, bean salsa, cheese, fresh lettuce and Chipotle mayonnaise, all wrapped in a lightly toasted tortilla. 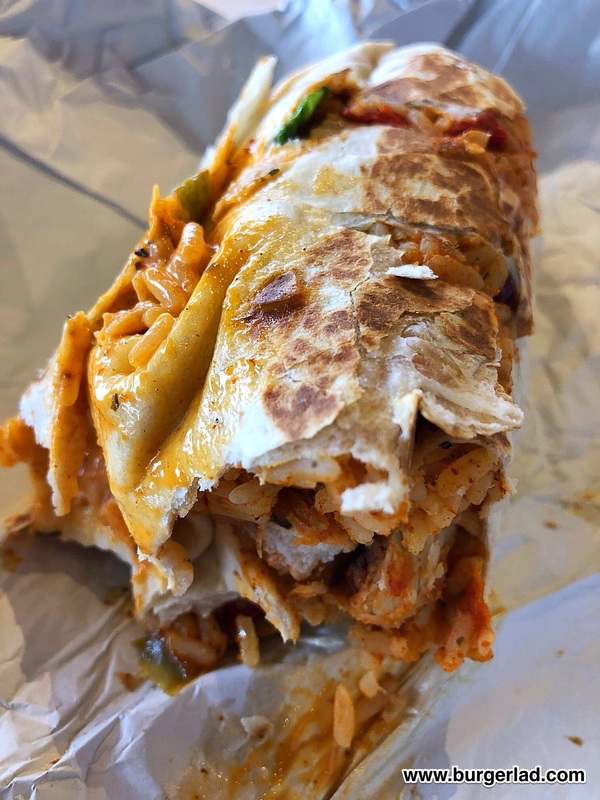 The big burrito with spine-tingling Zing. Price: £5.49 (includes a drink). 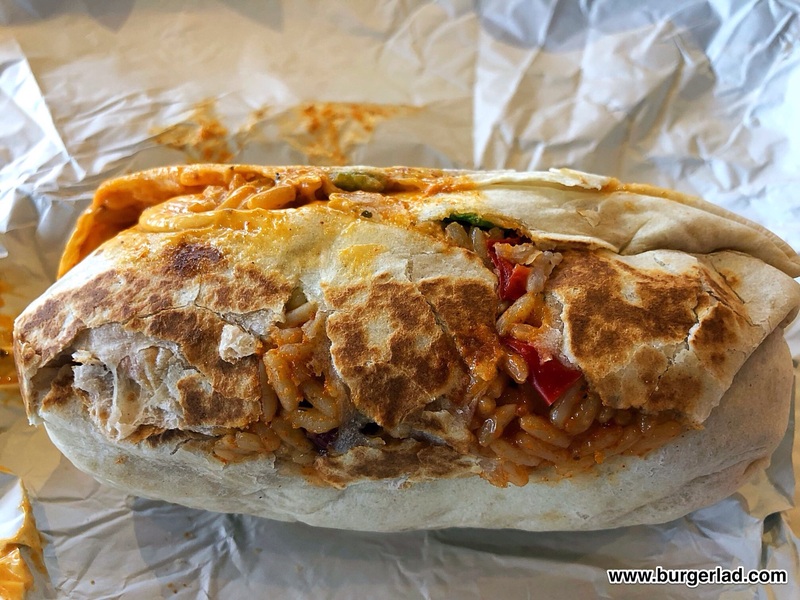 It’s a burrito, right, and it has Zinger in it. I could sum up this review with those words only. 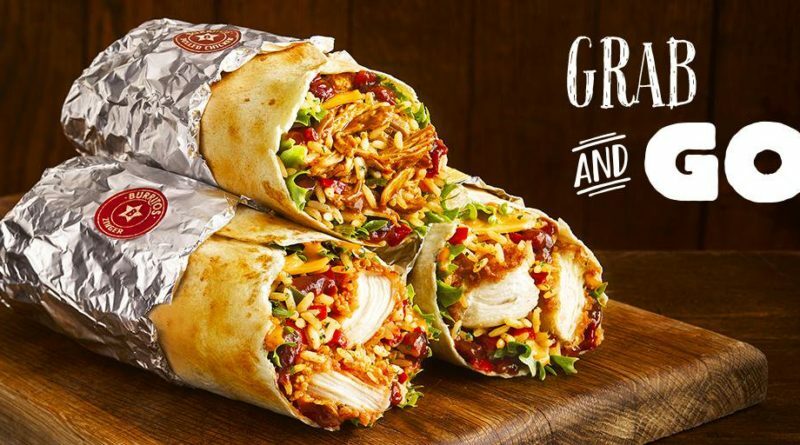 But that would be unfair to this “wrap” as it’s listed as, because there is quite a bit more to the Zinger Burrito than that. 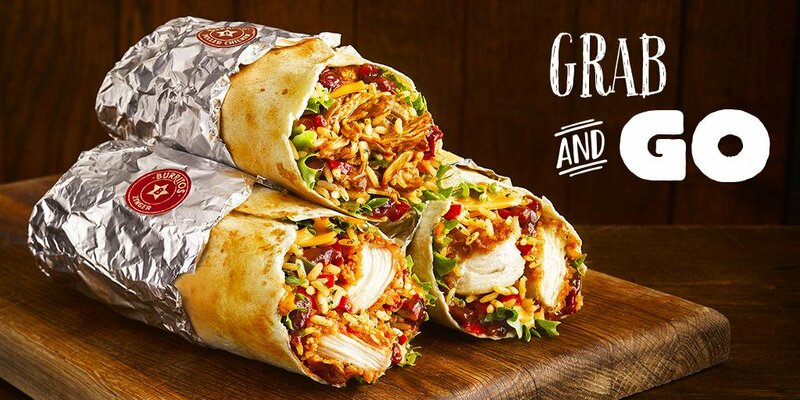 Just have a look at the list of ingredients – all of that is stuffed into the tortilla wrap. Well, of course it’s not stuffed in, it’s laid out and then the tortilla is wrapped around it, but you know what I mean. 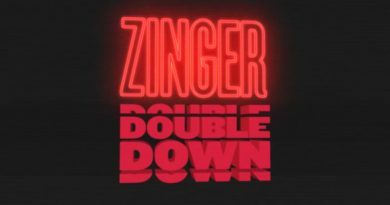 As I said, the Zinger Burrito is stuffed full, and with pieces of Zinger chicken, chipotle mayo and spicy rice, I had high hopes for the “spine tingling zing” the marketing department had come up with. Was I going to find it? 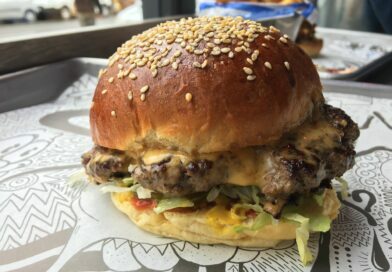 Well, long term readers will know I’m a big fan of the Zinger in its original and other forms, and in fact it’s not long ago I was praising the Zinger Waffle Burger as the best high street offering to date. 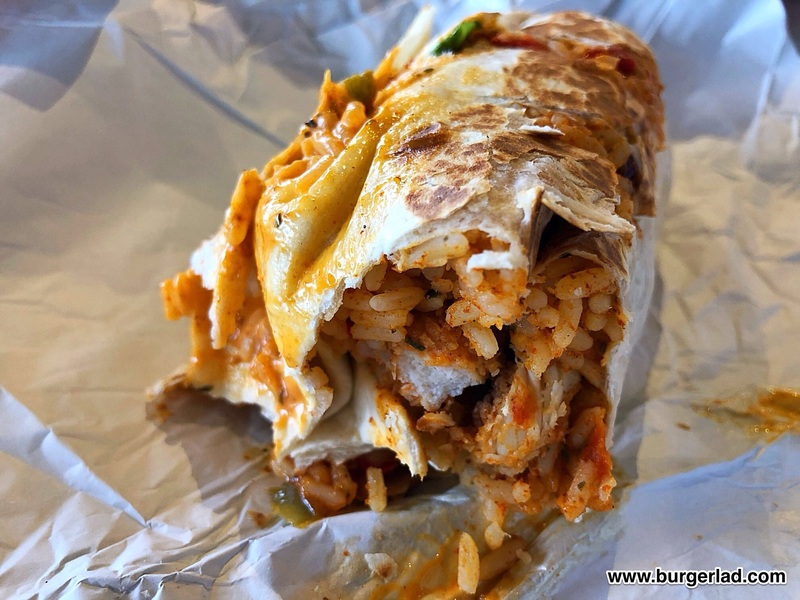 Now, of course this is a burrito not a burger, and as such it simply isn’t as photogenic. It comes in a lovely shiny wrap (Burger King could learn a thing or two about presentation from KFC these days), but there is no escaping the fact that inside, it’s just a beige log. What can you do? So, it’s going to come down to the multitude of ingredients. Inside, besides the spicy ones I already mentioned, you have cheese, peppers, lettuce and bean salsa. It’s not a huge beige log, so there’s a lot crammed in there and it’s to be commended. Ultimately though, it’s a Zinger, so it will succeed or not based on its Zing. So, with that in mind, was my spine tingled? In a word no. The rice didn’t taste spicy at all, I didn’t get any hint of chipotle from the mayo, although the classic Zinger flavour was there on the chicken. The chicken was a bit let down by its counterparts there. That said, the textures and flavours that did come through, particularly that salsa, did make for an enjoyable meal. And when I say meal, it’s an odd one, as it doesn’t really conform to the high street norm of a “meal” i.e. drink and fries. A drink is included with this, but no fries. I was told I could add fries at cost, but I’m not a fan of KFC fries, either old or new so I didn’t. I’ll eat them if they’re included but I won’t pay extra for them. On that basis, the lack of fries suited me, as I found the burrito sufficient for lunchtime. About halfway through, it started to fall apart, which was disappointing, and I found ingredients trying to escape all over the place. But by this point my mouth was coated with Zing so I wasn’t too bothered. I just gathered them up and continued eating. 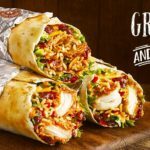 Overall, I think the burrito style works quite well with the smaller pieces of chicken I assume KFC is using in the rice boxes. I do like the Zinger in here, although I think “spine tingling” is a bit of a stretch, even for marketing types. I might well be inclined to have it again though, and that’s always a good sign.